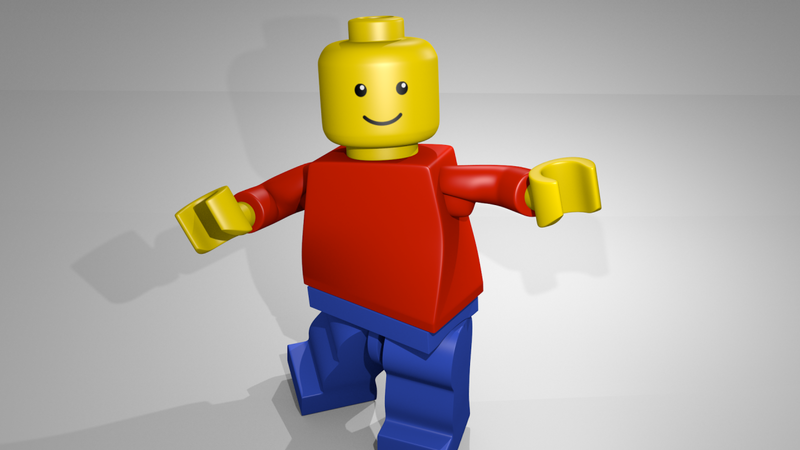 Showing only posts tagged lego. Show all posts. 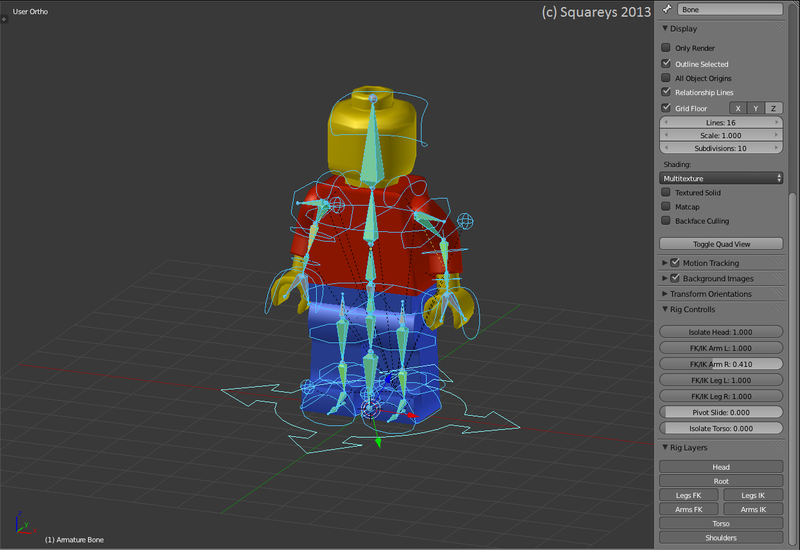 I have been cre­at­ing a Lego Minifig + Rig in Blender re­cent­ly. Posted by Jonathan Hale on Sat 20 April 2013 in tumblr. updated Sat 19 May 2018 archived Tags: lego, blender, animation, cg. Posted by Jonathan Hale on Mon 09 January 2012 in tumblr. updated Thu 17 May 2018 archived Tags: blender, animation, cg, lego. Posted by Jonathan Hale on Mon 26 December 2011 in tumblr. updated Thu 17 May 2018 archived Tags: blender, lego, animation.